Out of stock since Monday, 24 September 2018. Due back soon. Out of stock since Tuesday, 9 April 2019. Due back Monday, 22 April 2019. Below are some recent questions we've received regarding Noble Outfitters Guardsman Fly Mask No Ears, including answers from our team. What UV percentage is this flymask? 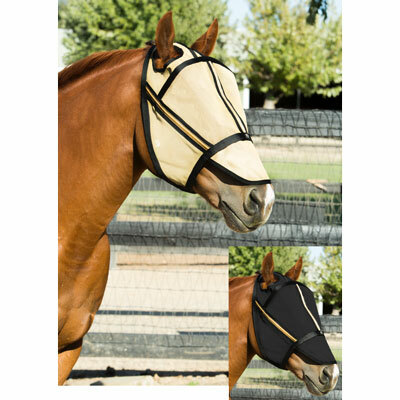 Hi, I have read all the details about this fly mask and I see it has UV protection....what percentage is the UV protection please. 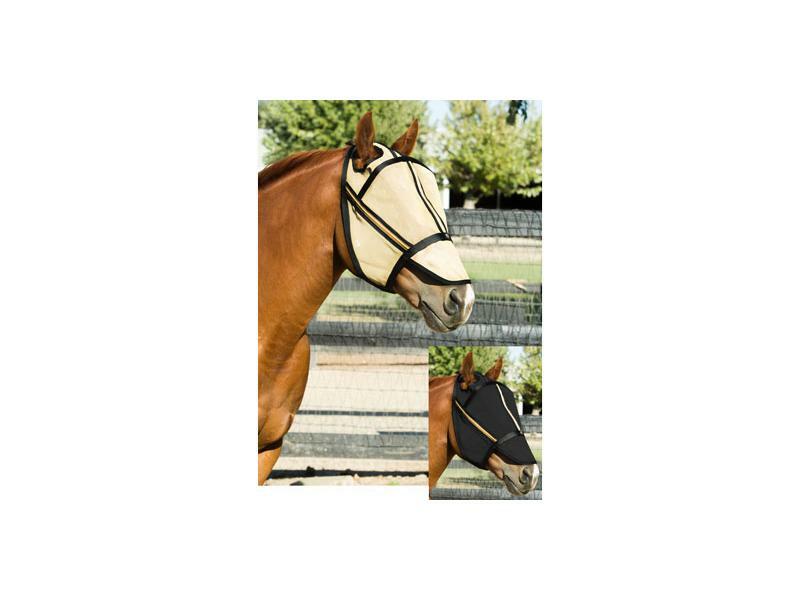 My horse has an eye condition that requires UV protection, my vet has recommended it should be at least 90% UV protection. Thanks. As far as we know the mask offers UPF 25+ protection.